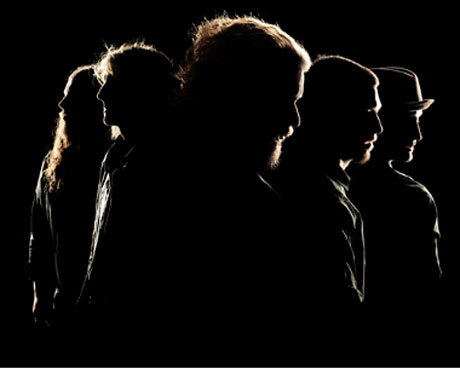 With the release of My Morning Jacket's upcoming LP, Circuital, set for May 31, we've hit that time when the band start rolling out more teaser tracks. So today (April 25), we get "Holdin On to Black Metal." Over on the band's Facebook, you can grab the new song here. To get all of Circuital, though, you'll have to wait until May 31, when the record drops via ATO Records. As previously reported, MMJ have a North American tour lined up in support of the new record, which also comes as fancy deluxe package.